Posted by cafuego on Tuesday 12 August 2014. The (to give it its full and proper name) olloclip iPhone 5S / 5 Fisheye, Wide-angle, Macro Lens Kit comes in a fully recyclable plastic and paper package. It includes the phone adapter with lenses, an insert to make the adapter fit iPods and a fabric pouch to keep the lenses free of scratches when not in use. The pouch also doubles as a lens cloth. iPhone 5c with olloclip wide angle lens. iPhone 5c with the olloclip fisheye lens. 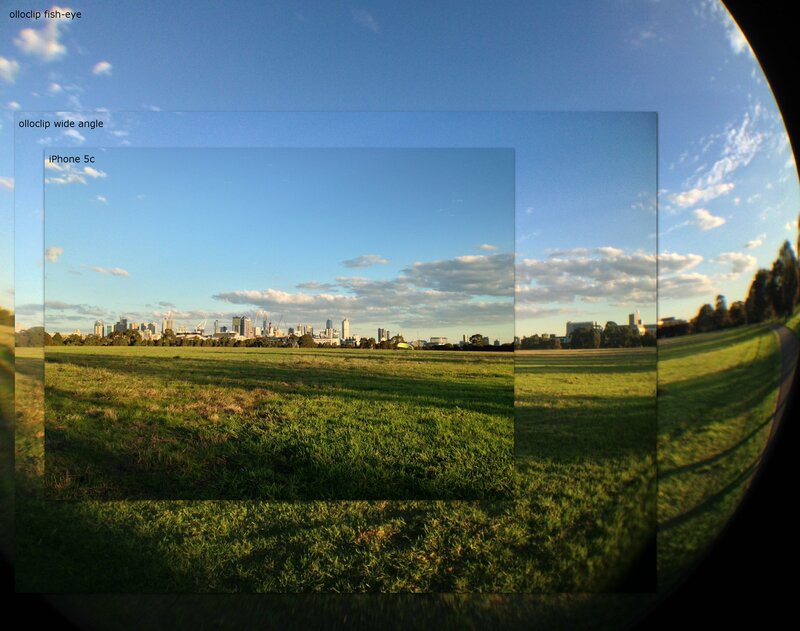 Relative sizes of the fields of view of the olloclip wide anfle and fish eye lenses. The main reason I agreed to review this lens kit was to play on the road trip, which was through the south eastern USA, from Los Angeles to Austin. 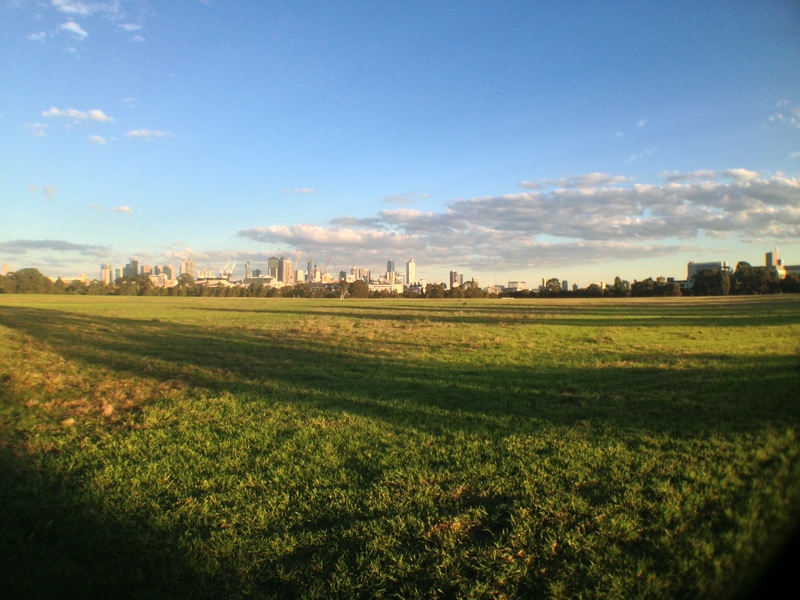 Happily, that included a few choice large holes in the ground subjects for wide angle photography, as well as a friend with a iPhone 5S, on which the olloclip fit just fine. Cathedral, Sedona, AZ. 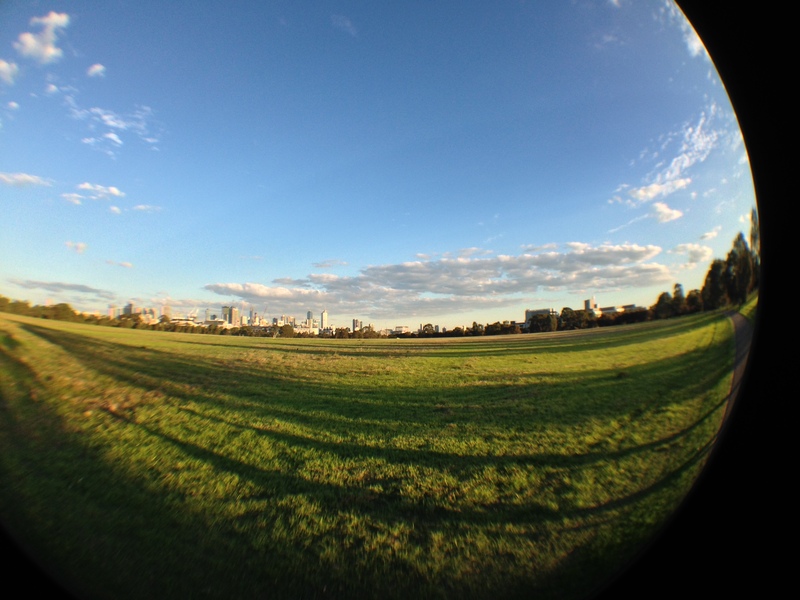 iPhone 5S with olloclip fish-eye lens. 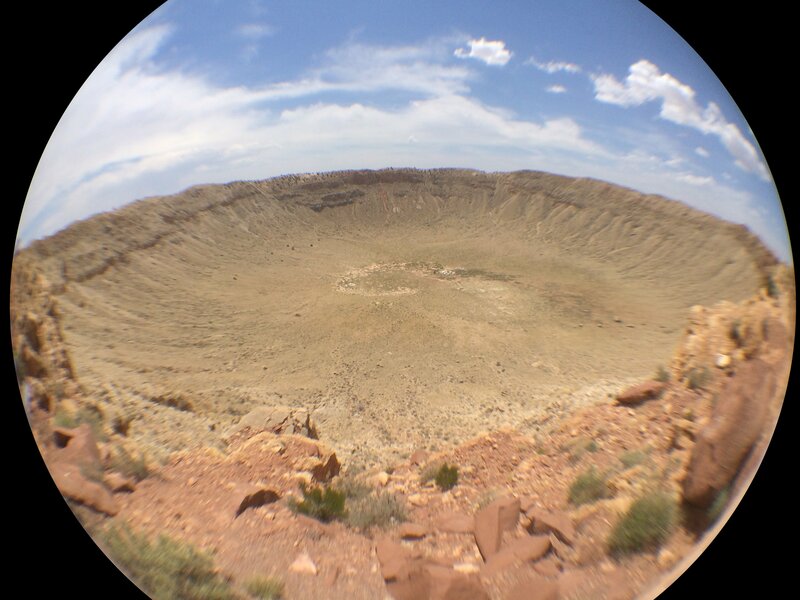 Barringer Crater, Flagstaff, AZ. iPhone 5S with olloclip fish-eye lens. 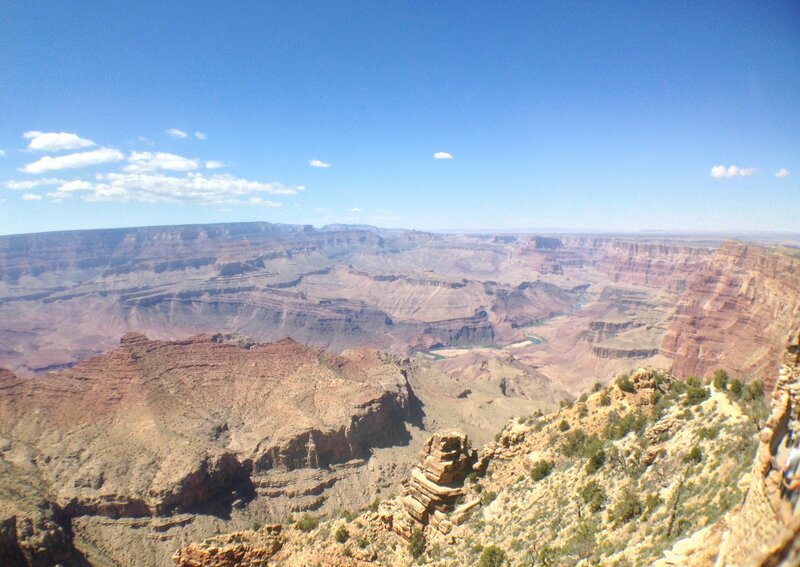 Grand Canyon South Rim, Desert View, AZ. 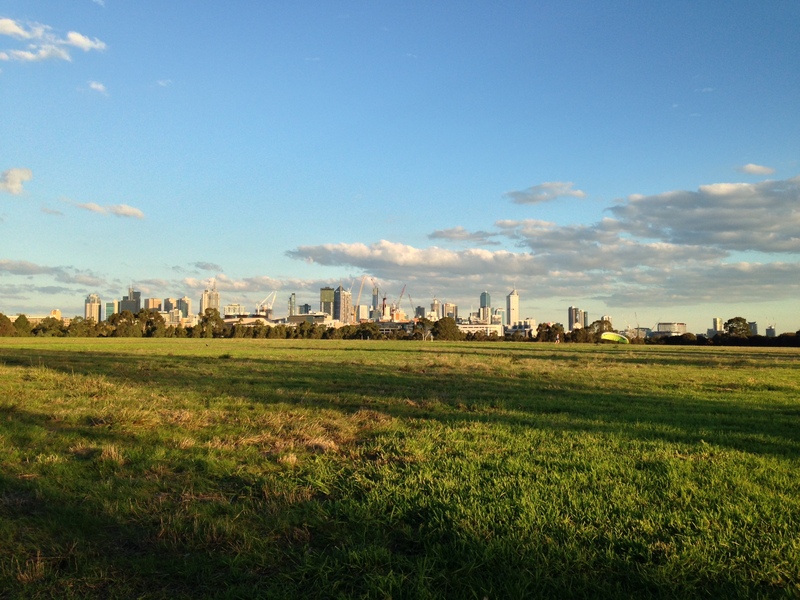 iPhone 5c with olloclip wide angle lens. As you can see, the olloclip fits just fine on the iPhone 5S - there is no assymmetric distortion like there was in the iPhone 5c fish-eye image. The wide angle lens consists of two lenses, the top one of which you can unscrew and remove to make a macro lens. I didn't really have anything to take photos of, until a house move left me with a large pile of small change to sort through. It turns out that some old Australian coins have minting errors or oversights, which make them sought after by collectors. Specifically, the some of the 2 cent coins are missing the designer's initials (S.D.). Here was a lovely way to try out the macro lens. It works fine as a magnifying glass, too! 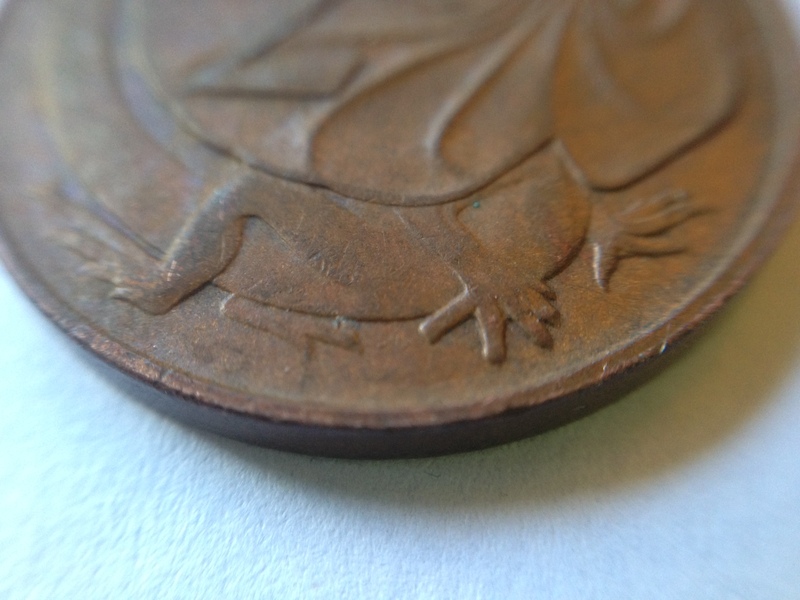 Australian 2 cent piece with 'SD' initials (just left of the lizard's toe), iPhone 5c with olloclip macro lens. Australian 2 cent piece without initials, iPhone 5c with olloclip macro lens. 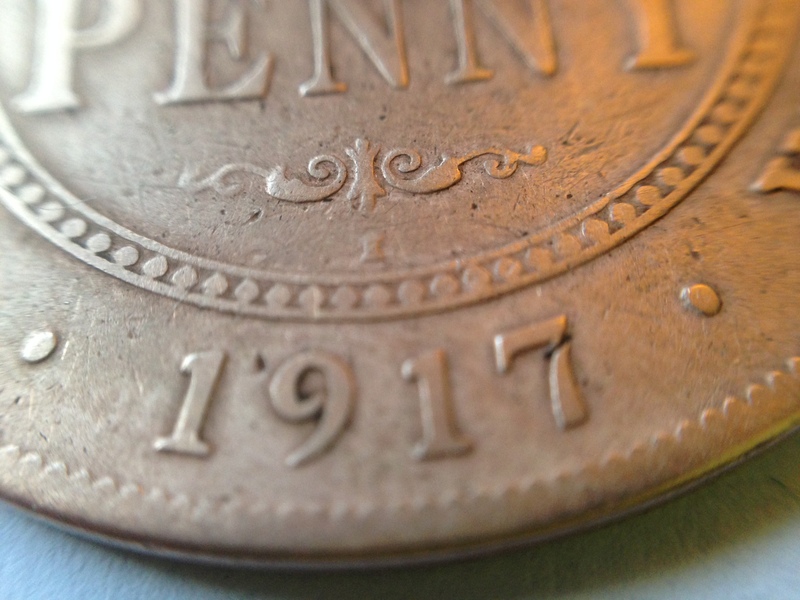 Australian 1917 penny, iPhone 5c with olloclip macro lens. The macro attachment has come in incredibly handy for close-up images of items to put on eBay. The fact that it doesn't quite fit the iPhone 5c has not been a hindrance, in the way it was for the fish-eye lens. All in all, I've found the olloclip to be a nifty little attachment and nice to have handy. I am not affiliated with olloclip or MobileZap. MobileZap provided me with a free olloclip to review.